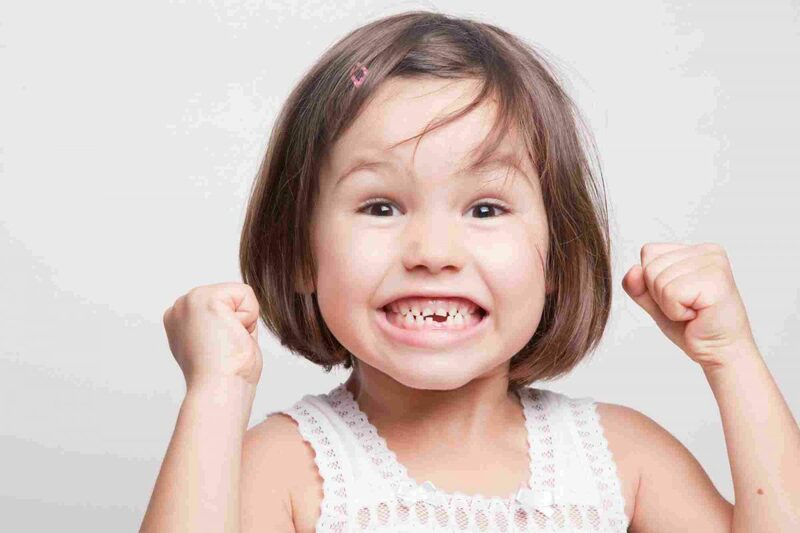 Check back regularly to get the latest in dentalcare information today! A good smile can brighten up the room. People who frequently smile are perceived to be more in control, at ease and attractive than those who don't (Lau, 1982). However, a genuine smile may do more than just improve your appearance. 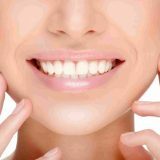 New research has found a strong connection between smiling and your general health and well-being. So, if you are reluctant to smile due to self consciousness or embarrassment over your smile, it can be hurting more than social life. It may be affecting your overall well being. The effects of modern technology on cosmetics have been anything but slight. Age can be defied and years reversed through the advances in cosmetic surgery. 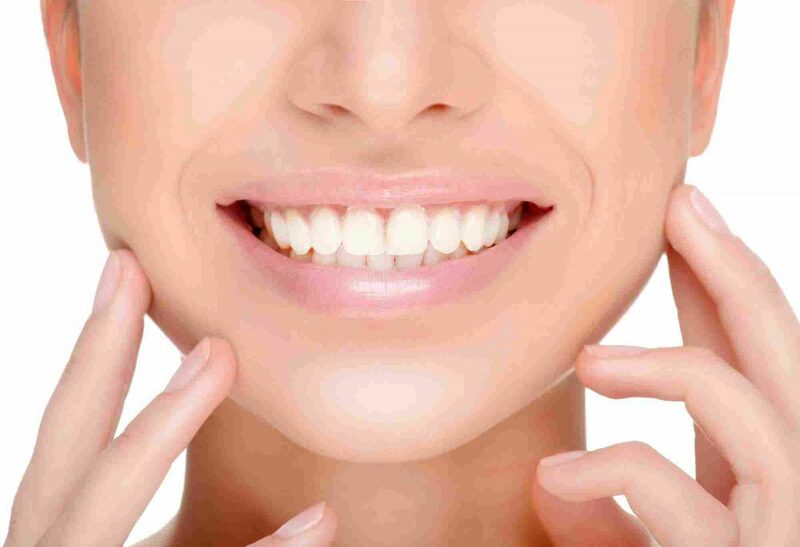 But few cosmetic procedures can be as profound on appearance as repairing cracked, stained, or crooked teeth. For this reason, the importance of cosmetic dentistry cannot be underestimated. Therefore, the significant advancement of modern technology applied to cosmetic dentistry is amazing. 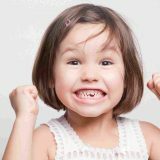 In the pursuit to maintain good oral hygiene, there’s no underestimating how crucial regular visits to the dentist’s office can be. 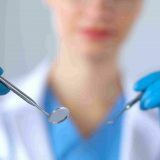 Visiting a dental hygienist periodically may not only prove essential to preserving an attractive smile, but for an array of health reasons as well. 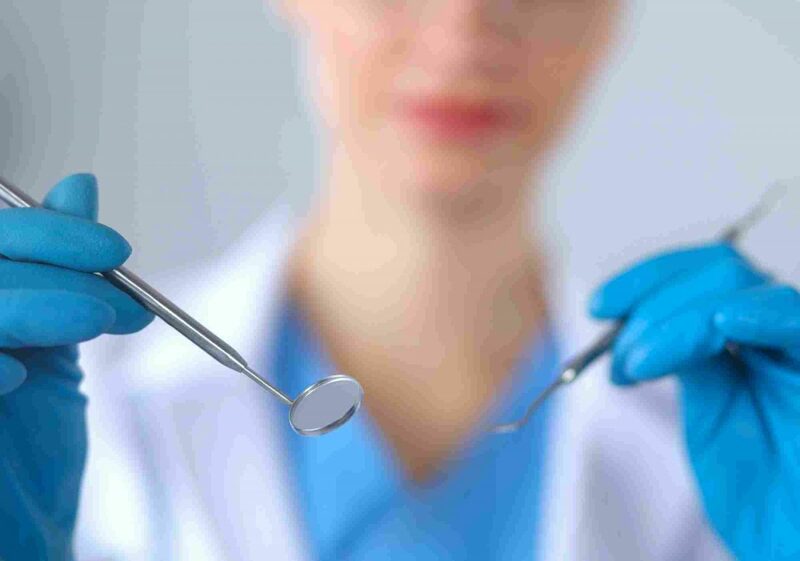 There are many risks associated with poor oral hygiene such as gum disease, cavities, infections and worse, but these risks can most often be entirely averted with just two yearly teeth cleanings.